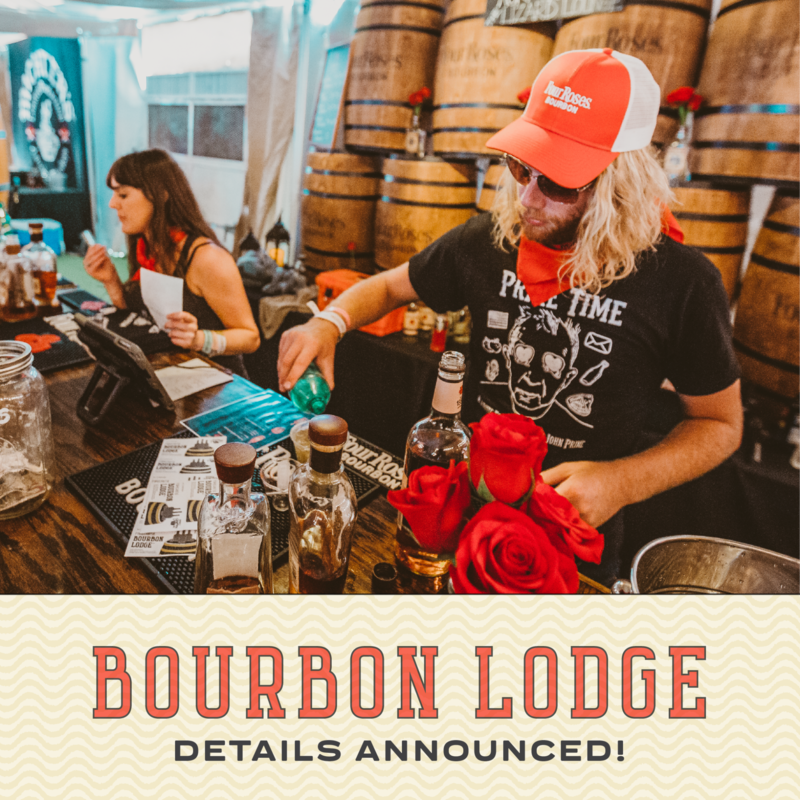 Forecastle’s Kentucky Bourbon Trail outpost, The Bourbon Lodge™, marks the spot for an air-conditioned treasure trove for all things Bourbon including Bluegrass State favorites and rarities! Explore the full list of 2019 offerings, plus details on the Rarities Bar curated and presented by Justins’ House of Bourbon, Forecastle Foundation’s Bourbon Cares Barrel Select program supported by Liquor Barn, and more! New this year, we’re introducing a full schedule of Bourbon Tastings presented by The Bourbon Review hosted by industry experts, brand ambassadors, Master Distillers, and others. PLUS, step out onto the patio and order up a cold brew from Sierra Nevada’s Trip In The Woods Specialty Bar! They’ll offer various hard to find barrel-aged beer selections from their Trip In The Woods series plus more experimental barrel brews. Add a Bourbon Lodge™ membership to your order today and take advantage of special perks for pre-purchasing!